Paintworks is served by a number of buses running from the centre of Bristol harbour area, from Temple Meads station and between Bristol and Bath: 1, 57, 349 and X39. Bristol's main train station Temple Meads is just a 10 minute walk away, or 2 minutes in a taxi. 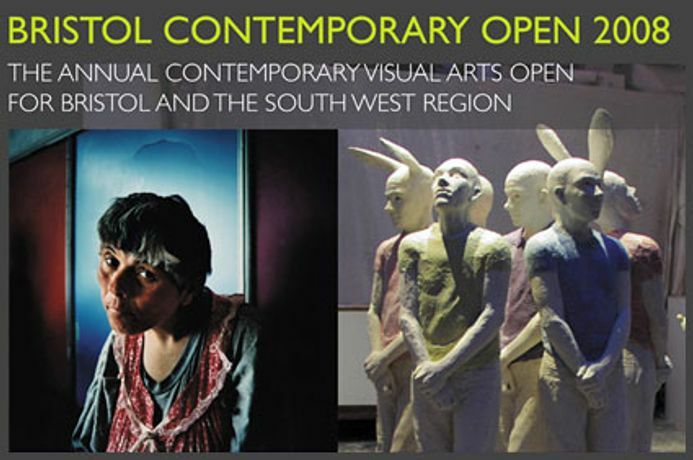 Now in its second year, the Bristol Contemporary Open is an important regional survey of current visual arts practice. With a record number of submissions, and a consistently high standard of work, BCO continues to both showcase and reflect current themes and concerns in contemporary art.